At Queen Street Dental, we know that the cost of care can be confusing and our treatment coordinators are here to help. We give you up-front cost information on your treatment ahead of time. We are happy to help you navigate your dental benefits and alternative payment options. 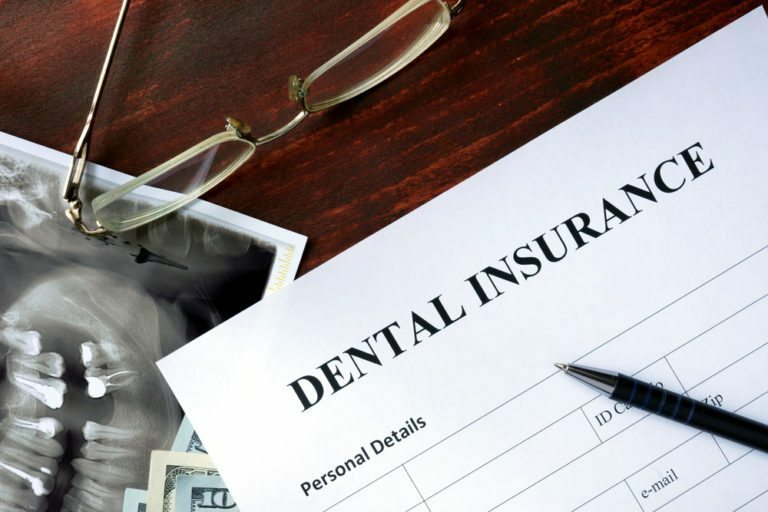 To accomplish this we work hand-in-hand with you to maximize your dental benefits reimbursement for covered procedures. If you have any problems or questions, please ask our staff. They are well informed and up-to-date.